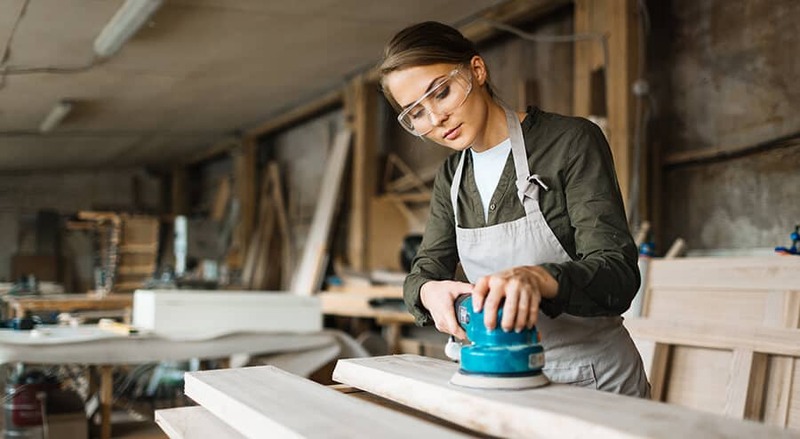 Noise Induced Hearing Loss, or hearing loss that is the result of exposure to excess noise – typically over a prolonged period of time – is on the rise. In fact, hearing loss is the number one most commonly reported workplace injury in the United States, and the World Health Organization estimates that by 2050, approximately 1.1 billion young people will be at risk of developing noise induced hearing loss due to recreational activities (https://www.who.int/news-room/fact-sheets/detail/deafness-and-hearing-loss). Hearing loss not only decreases our ability to hear. It has also been linked with more rapid rates of cognitive decline, decreased work productivity, depression and social isolation. Fortunately, there are many options available to help protect your hearing and the hearing of those you love. At Hearing Services of Antioch, we offer multiple solutions uniquely created to meet your needs. Reach out to our friendly team today to discover how we can help you protect your ears. Musicians want to hear every beat, note, nuance and pause they play. Many musicians have forgone hearing protection in the past because they have muffled or distorted the beautiful music they live for. We offer custom in-ear studio monitors that allow you to hear your music with crystal clarity – simply at a volume that is healthy for your hearing. These monitors are created using a mold of your actual ear canal, to ensure a snug and extremely comfortable fit. Most people don’t realize that it is also important to protect one’s ears while swimming. Not from noise, but rather from water entering the ear canals and causing bacterial infections such as swimmer’s ear and surfer’s ear. They also help the ear better equalize under water, to decrease that uncomfortable feeling that can sometimes occur in the ears as well as decrease the risk for an eardrum rupture. 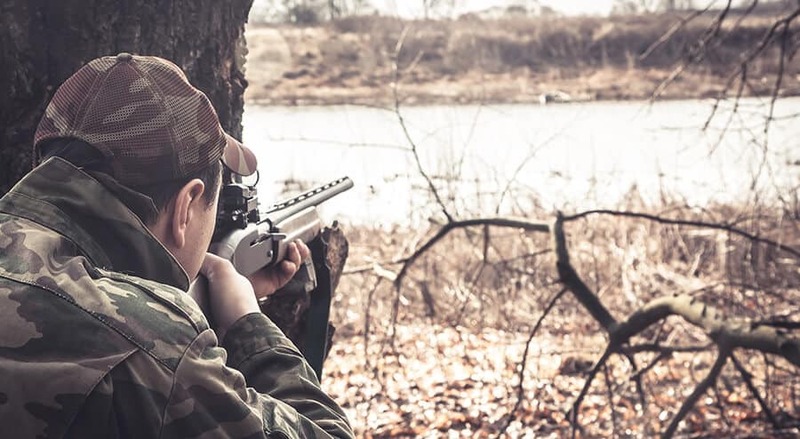 Hunters, police officers, military personnel and others who use firearms regularly are at a higher risk for noise induced hearing loss. In fact, permanent hearing loss can happen in just one shot of a gun without the proper hearing protection! We offer completely custom hearing aids for hunters and shooters that are uniquely created to fit the contours of your ears. We offer both electric and standard hearing protection options. 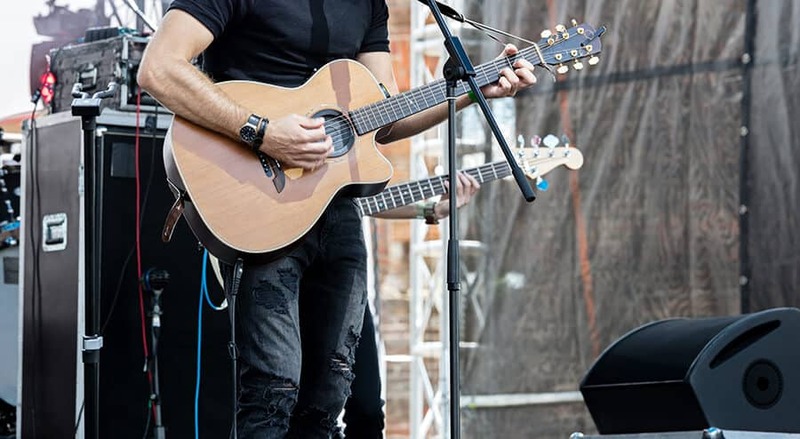 Whether you’re a singer, shooter, surfer or someone else, we have custom hearing protection that will meet your needs. Our state-of-the-art and completely personalized protective earplugs will allow you to hear the sounds of the world you love – while protecting your hearing and your health! Reach out to Hearing Services of Antioch today to get answers.